The Pyro has been designed with the modern game in mind – When quick runs are needed and value for shots a must, then the Pyro packs a punch. The spine is concaved to help provide an excellent pick up. Weight is removed from the splice but left in the hitting area where it’s needed the most. 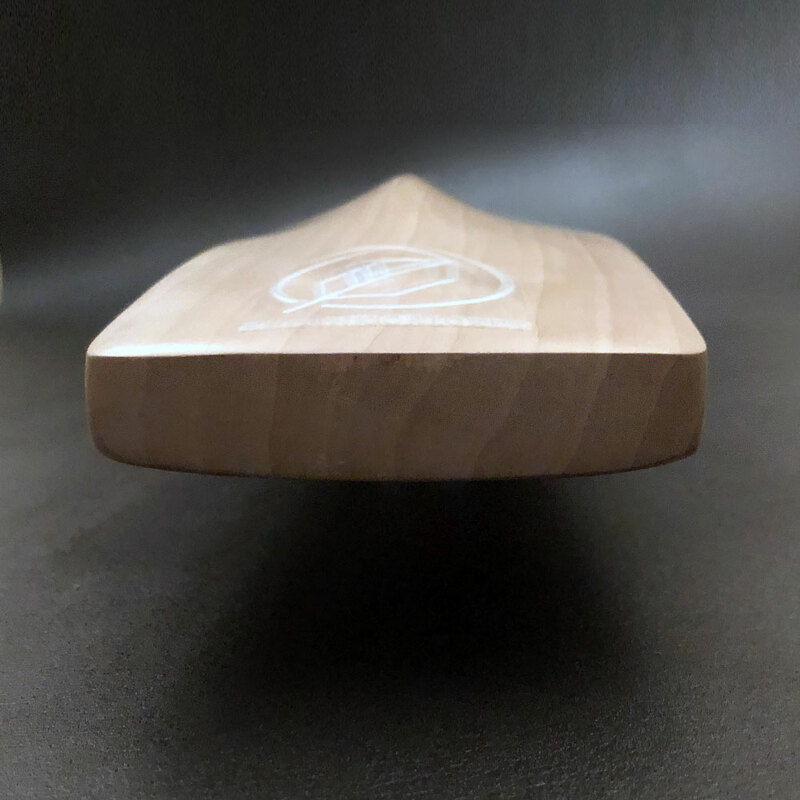 Large edges give value for shots and excellent rebound across the blade. An all round excellent performer. 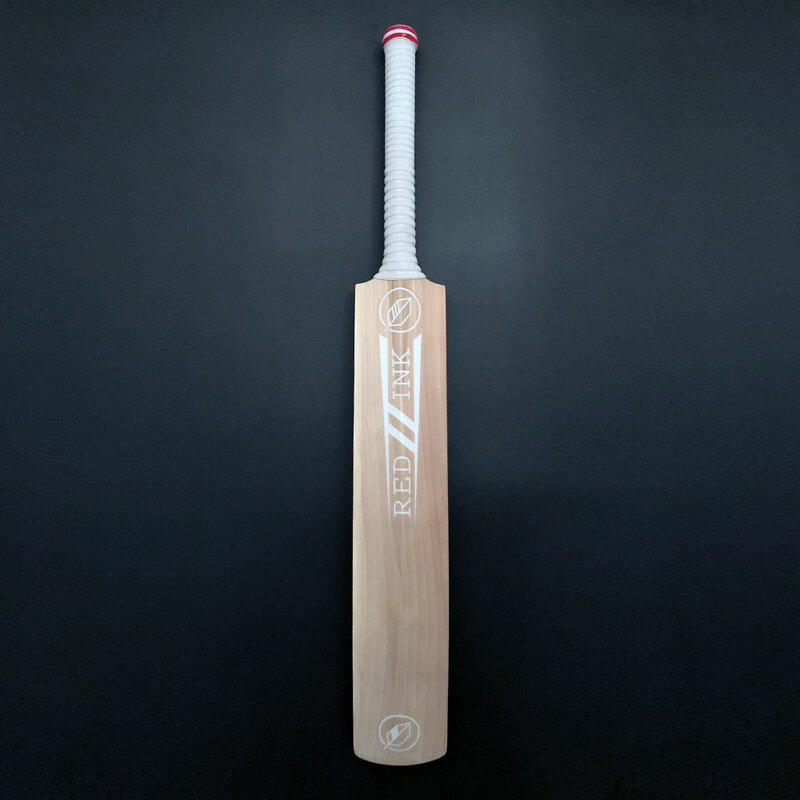 Do you require extra grips with your bat to increase the handle thickness or for spares? 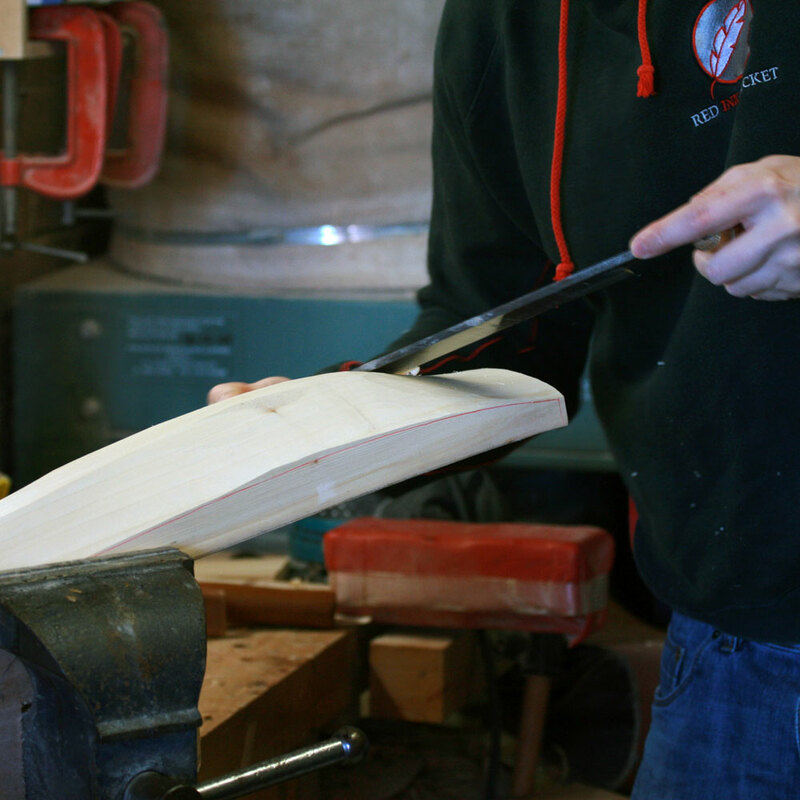 All bats (with the exception of the middling bat) come knocked in by the batmaker. 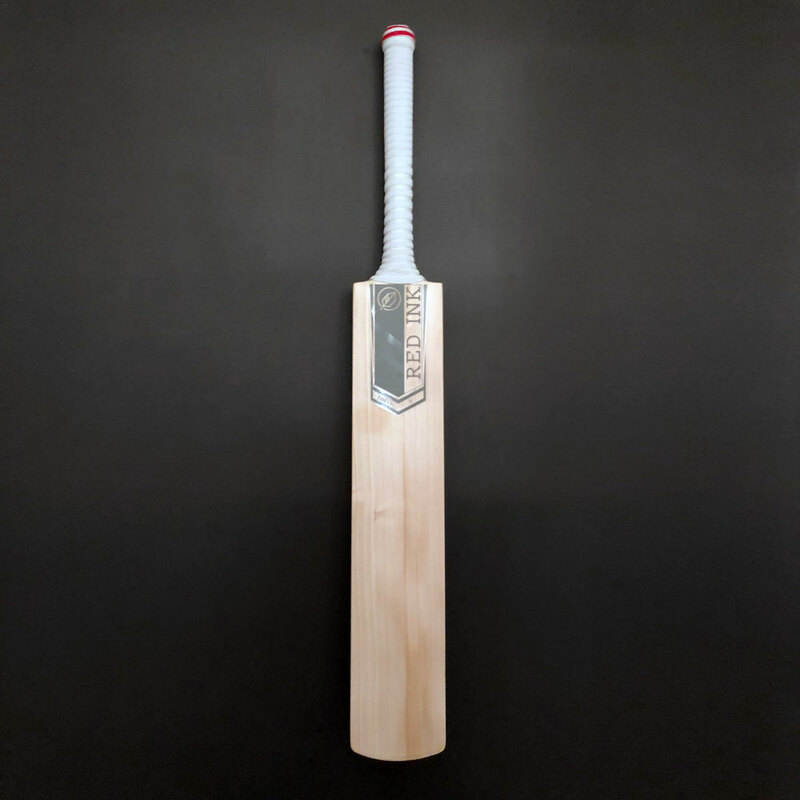 PLEASE NOTE: The bat will still require playing in with older balls and may need some further knocking in before full match use with hard balls. 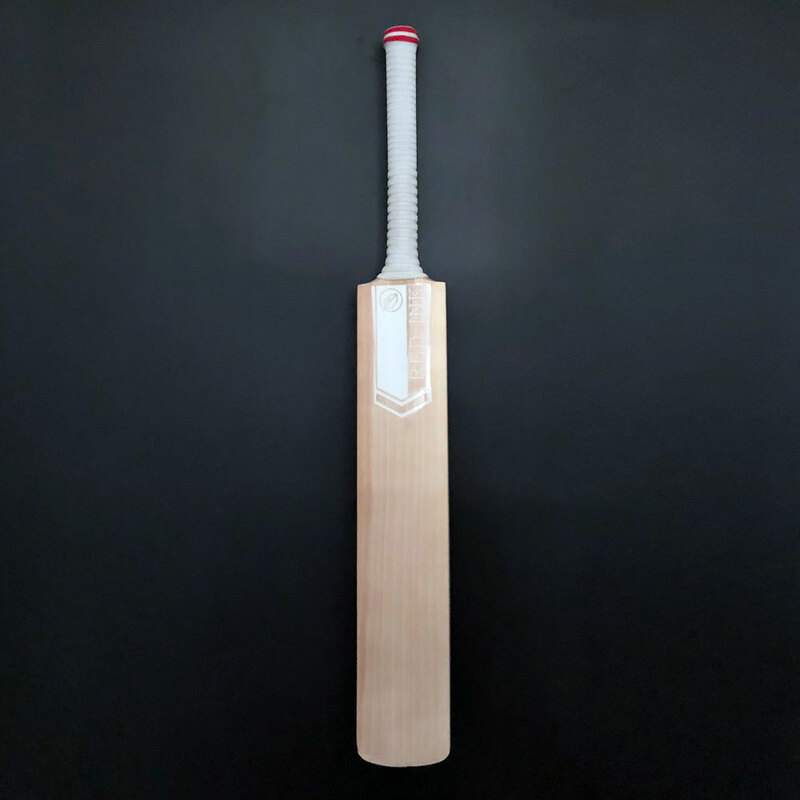 PLEASE NOTE: Bats are normally made to order and therefore please expect 10-14 days for delivery. Timescales will be confirmed upon receipt of the order. 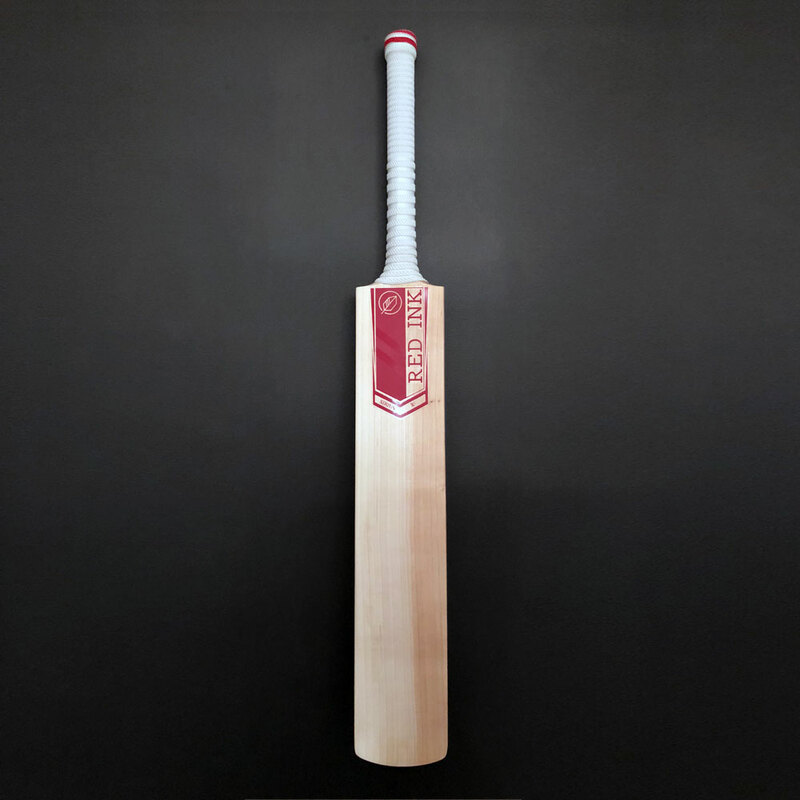 The Pyro has been designed with the modern game in mind – When quick runs are needed and value for shots a must, then the Pyro packs a punch. The spine is concaved to help provide an excellent pick up. Weight is removed from the splice but left in the hitting area where it’s needed the most. 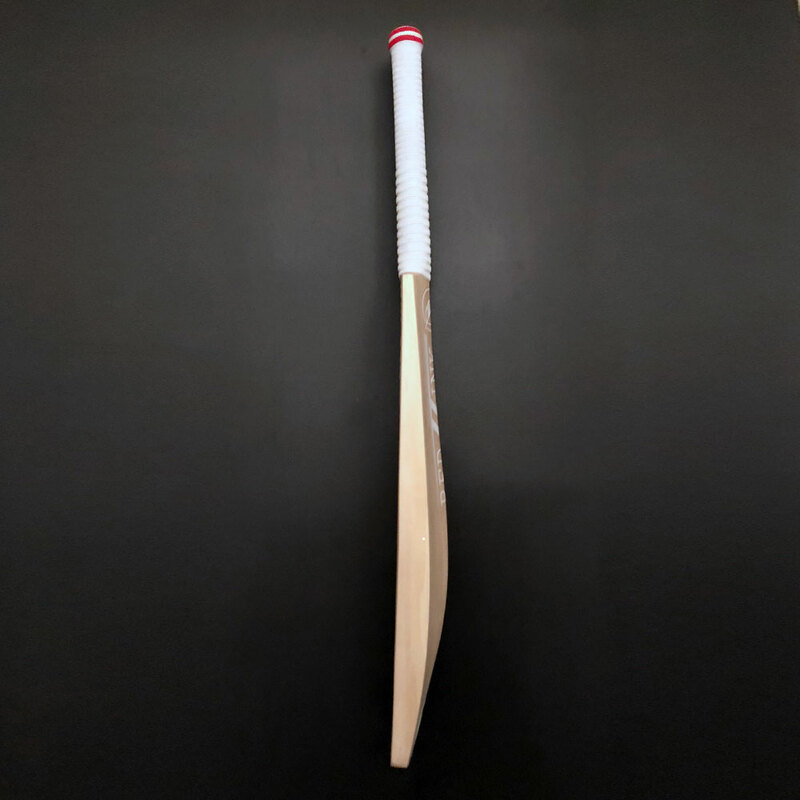 Large edges give value for shots and excellent rebound across the blade. An all round excellent performer.